Experts in Used Caravans, Webbs proudly present the 2018 Bailey Unicorn S4 Cabrera. 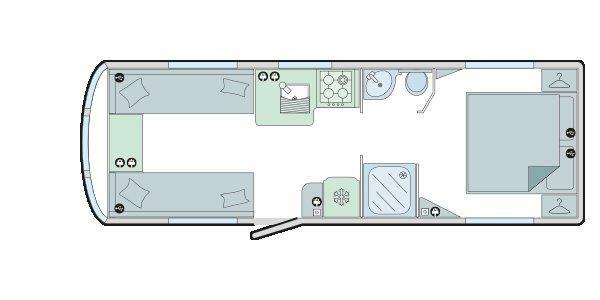 Arriving Soon we have a superb 2018 Bailey Unicorn S4 Cabrera– 4 Berth with rear island bed and full width central Washroom. Along with a fitted motor mover.